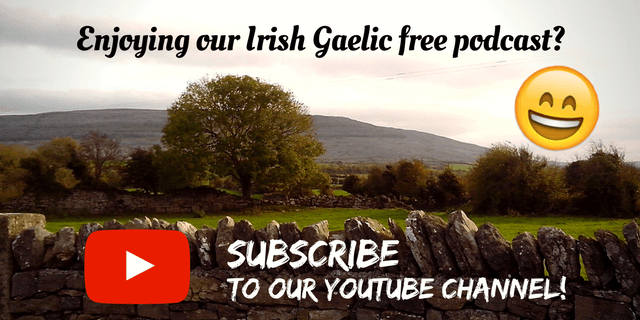 If you would look at the number of people who actually speak Irish Gaelic, you’d think that your choices in Irish podcast are limited, but if it’s something we noticed since starting this blog, is that there are more podcasts using the Irish language than you’d think. A perfect example of this would be the Irish and Celtic Music Podcast who promotes the most interesting Irish & Celtic songs (and other bits of Irish culture). 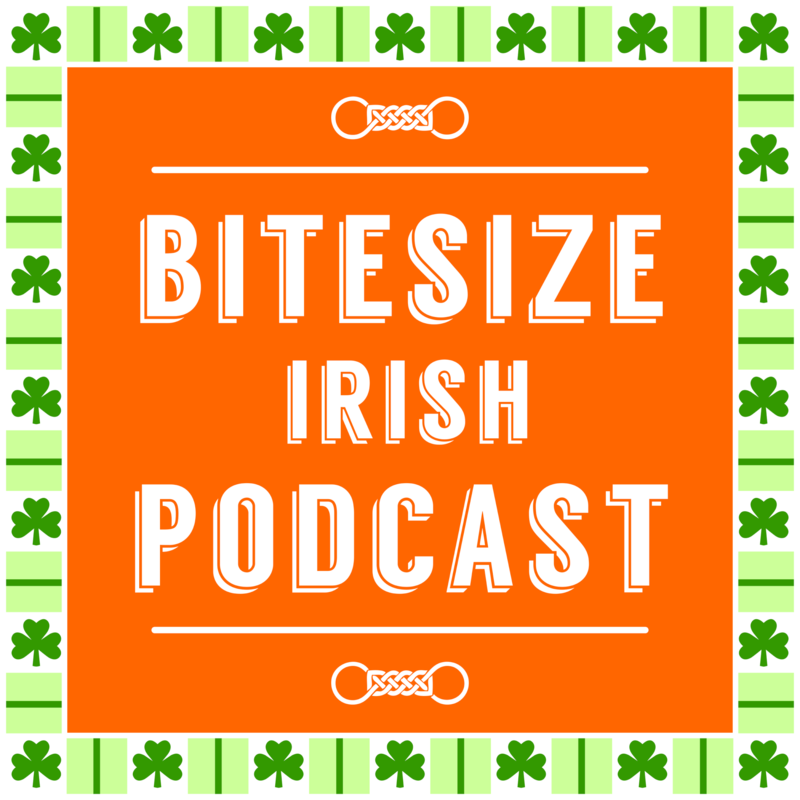 We had the opportunity of talking to Marc Gunn – founder of this Irish Podcast on the 28th episode of the Bitesize Irish Gaelic Podcast. 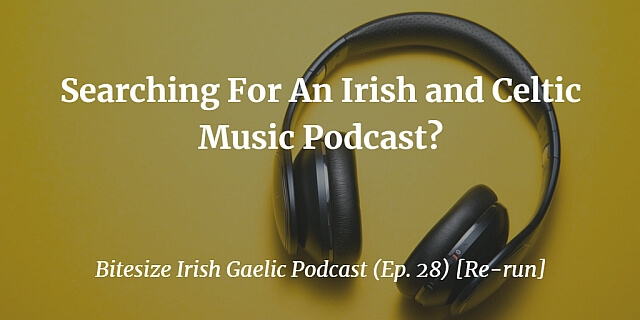 By listening to this rebroadcast of the Bitesize Irish Gaelic Podcast, episode 28, in the English language, you’ll learn about American adoption of Irish culture, visiting all of Ireland, and other sources of Celtic & Irish music.